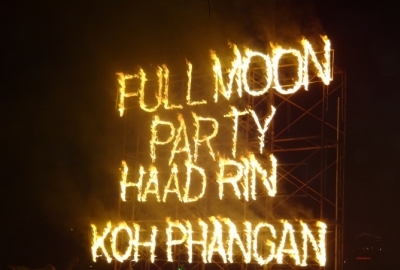 Enjoy an all night beach party at Hadd Rin on the island of koh Phangan, Thailand on the night of, before or after full moon. It is mostly attended by Westerners. 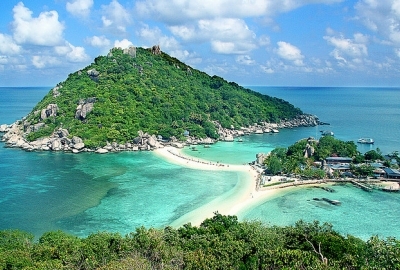 The national park of the Similan Islands is in Southern Thailand. 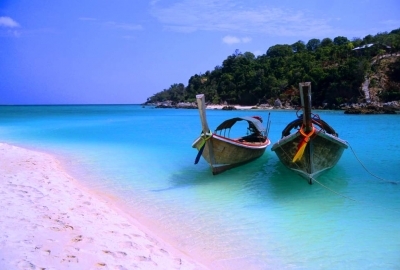 The island has beautiful coral reefs and white sandy beaches, it is considered the best place in Thailand for divers. 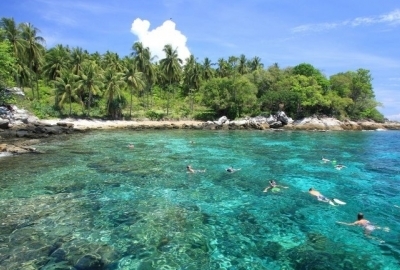 Skin Diver Magazine has acclaimed the Similans to be one of ten most beautiful places in the world. 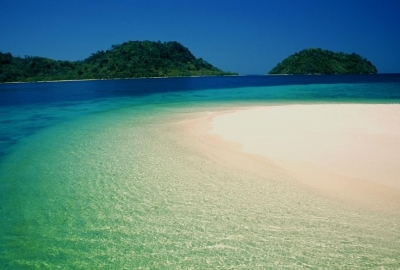 Bamboo Island is one of the most world beautiful National Park Islands. 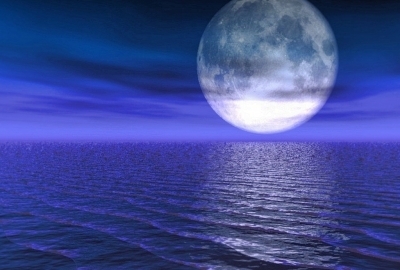 You can take your leisure time by swimming and relaxing on a white sandy beach. Snorkeling in a crytal clear water, enjoy finding Nemo and feeding numerous fishes. First discovered by a man named TA CHAI. 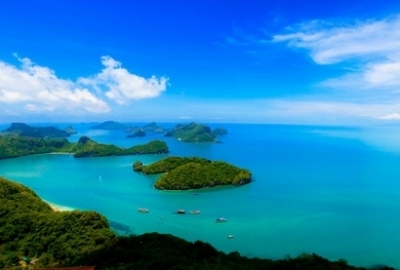 The islands are named according to discover KOH TA CHAI. 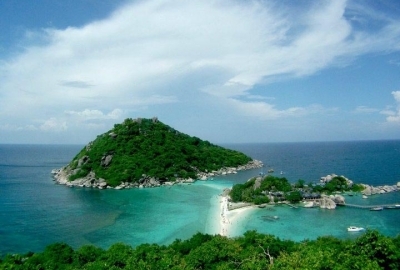 KOH TA CHAI fine grain soft white sand beaches are long, parallel to the water about 700 meters. 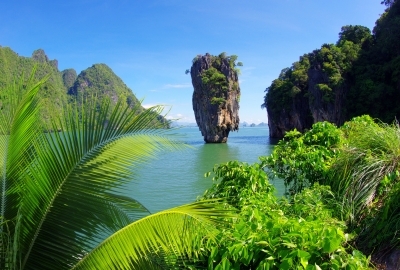 James Bond Island is a famous landmark in Phang Nga Bay, know originally and locally as Koh Tapu or Nail Island. 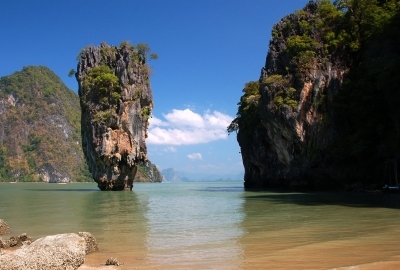 It was chosen as one of the locations for the 1974 James Bond movie, The Man with the Golden Gun. After that the island turned into a popular tourist destination. 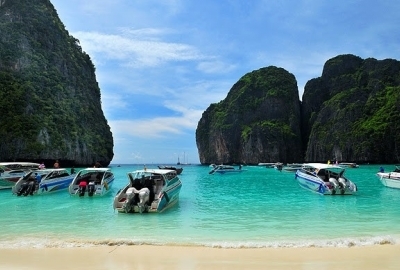 Visit 3 islands Koh KhaiNai, Koh KhaiNui and Koh KhaiNok by speed boat. 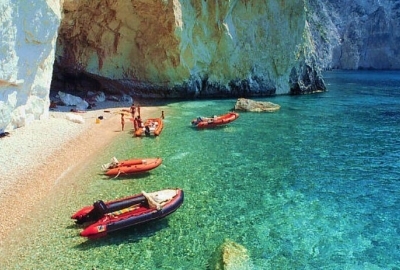 Spend your half day at these small islands where are surrounded by crystal clear water with plenty of tropical colorful fishes. 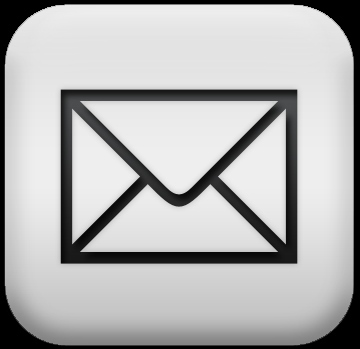 Suitable for who do not have time for whole day to spend but want to enjoy the nice half day trip. 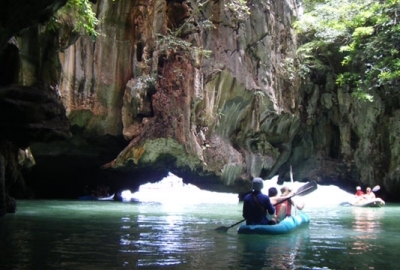 Phang Nga Bay 8 in 1 allows you to see eight significants places of Phang Nga Bay such as Panak Island, Bat Cave, Mangrove Cave, James Bond Island, etc. Enjoy and relaxation your great day by Sea Canoe. 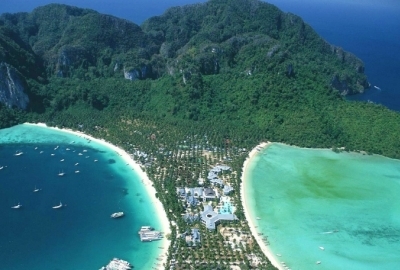 Reach these two beautiful islands by speed boat. 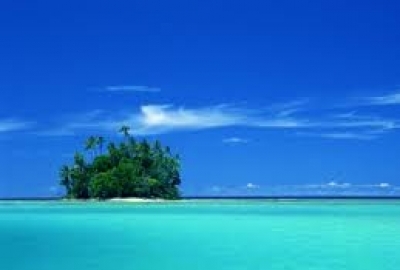 It is a great chance to visit and explore two islands in one day. 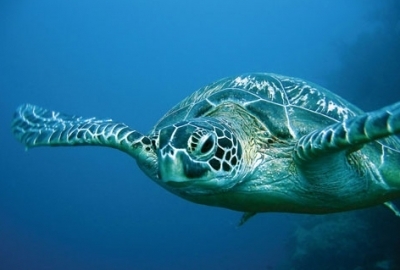 Take your time snorkeling with plentiful coral reefs and colorful fishes and relaxing on the white sandy beach.